© Jan Gladis. All rights reserved. 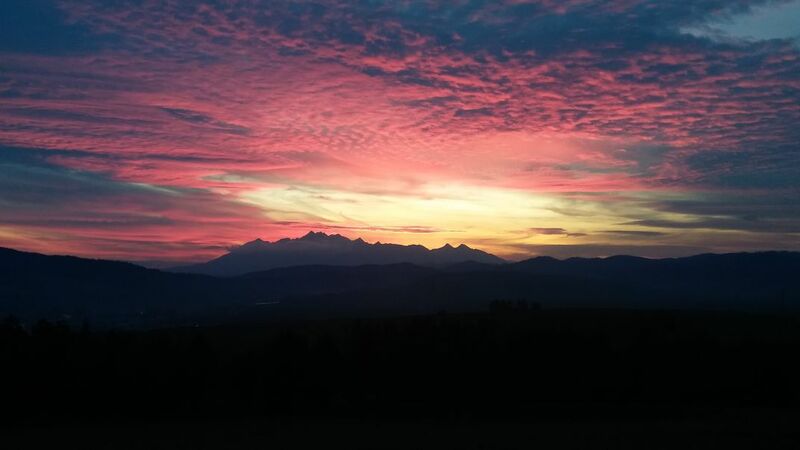 Sunset behind the High Tatras mountain. The photo is taken from Stara Lubovna in Slovakia.